What could be grander than a love that spans to the moon and back? That's how much you love your mom, isn't it? Make sure Mom knows just how much you appreciate her with a personalized I love you to the moon and back card from Pinhole Press. She's always gone the extra mile for you. She's always been there. Let her know how much you love her for everything she's done for you. Add two of your favorite family photos, choose your color and customize your text for a truly special card Mom will forever treasure. 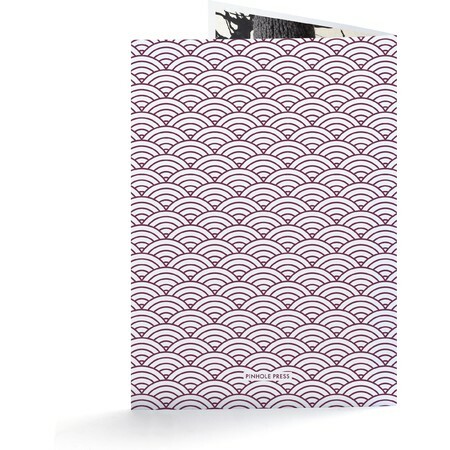 Cards are printed on ultra white premium paper, measure 5.125 inches by 7 inches and come with A7 superfine, ultra white, eggshell finish envelopes. It's never been easier to add an extra special touch to Mother's Day or Mom's birthday than with a personalized I love you to the moon and back card. 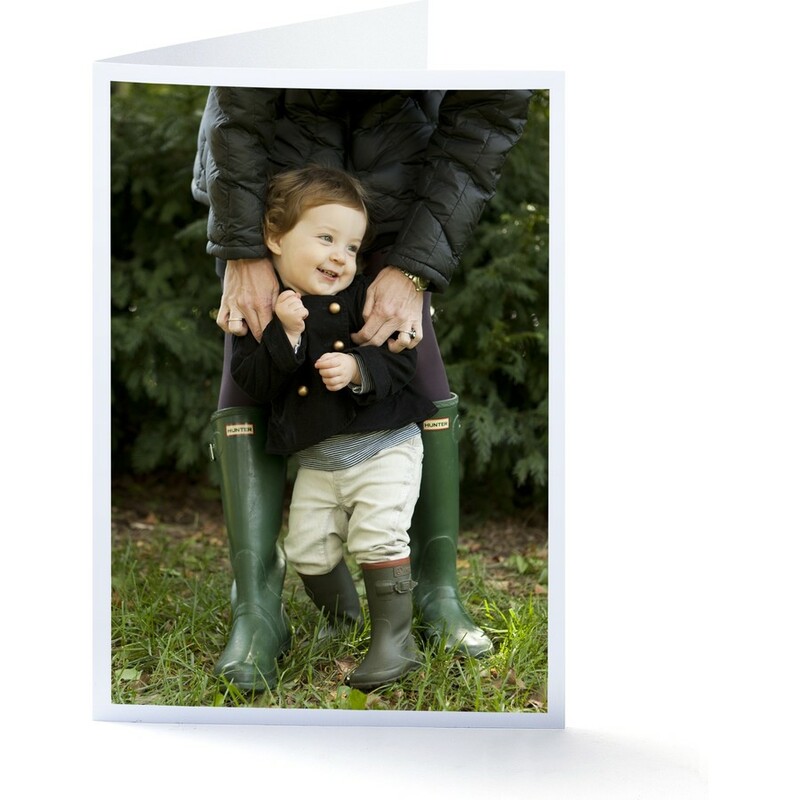 All you need are favorite photos and a loving heart as you imagine Mom's smile when she opens your card.